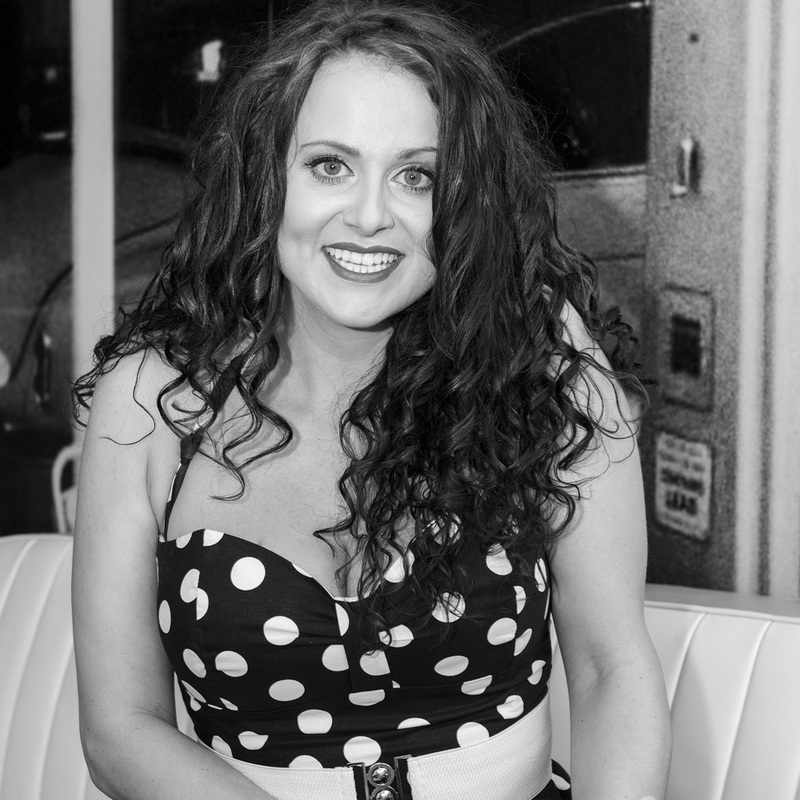 Rebecca continues performing world wide on Luxury Cruise Liner’s, she also works all over the UK in Theatres, Corporate events and big band consorts. As well as being an accomplished Vocalist, She also works as a writer and has many of her songs housed under BBC Productions. She has performed at Her Majesty's Theatre in the West End For Saturday Night Live, The Birmingham Hippodrome to Celebrate the 100th Birthday of the theatre, Many Venues on a UK tour with "Angel of the morning" singer Billie Davis, and basest from The Shadows Jet Harris, The Ricoh Arena in Don Fardo's Revival Consort,Other venues include, London's Hippodrome Casino, Birmingham Alexander Theatre, The Birmingham Old Rep, The New Birmingham Rep, The world famous Darts Venue Lakeside to name but a few.